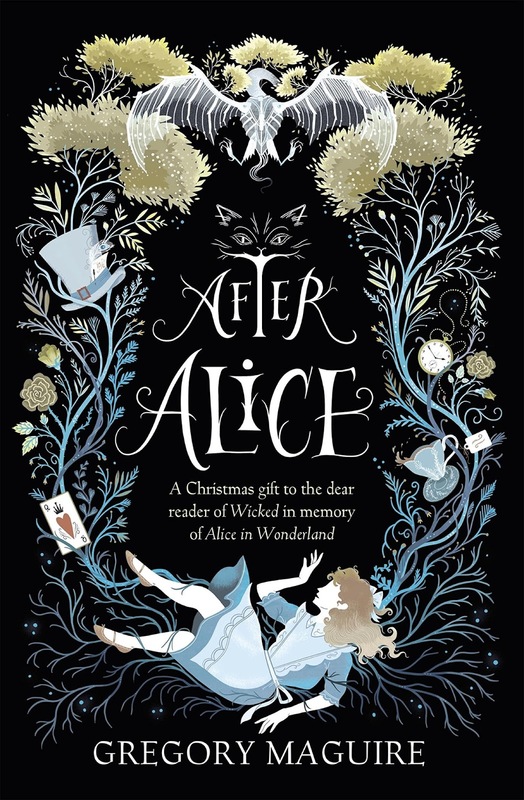 Bestselling author of Wicked, Gregory Maguire is back with another magical re-telling with his take on Wonderland in After Alice. When Ada runs from her home to escape the warbling of her baby brother and the fussing of her governess her attention is caught by a white rabbit in a waistcoat. Before she knows it she has her foot stuck in a rabbit hole and as she tries to pull herself free the world disappears and she begins the fall into the magical world of Wonderland. Without knowing it she’s hot on the heels of her one and only friend, Alice. Gregory Maguire’s re-telling of Alice in Wonderland alternates between the ‘real world’ and the land down the rabbit hole. Ada sheds the restrictions of everyday life by losing her back brace in her fall but her sister and governess are left behind in Oxford to hunt for her. Although this book will obviously draw comparisons to the original this novel is something very different. Clearly written for adults with a strong literary style this book takes a little while to get going but once you get used to the style it becomes good fun. Keep an eye out for the final few lines of the book as this last paragraph is just superb. Buy your copy of After Alice by Gregory Maguire from Amazon here.